I am a regular user of the Kimberly and Little Chute libraries. A couple years ago, they installed a loop system at their check out stations. The clarity of the sound with these systems is absolutely outstanding. No more asking the librarians to repeat themselves. No more guessing at what was said. What an enjoyable experience! How Can I Make The Public Library More Accessible? 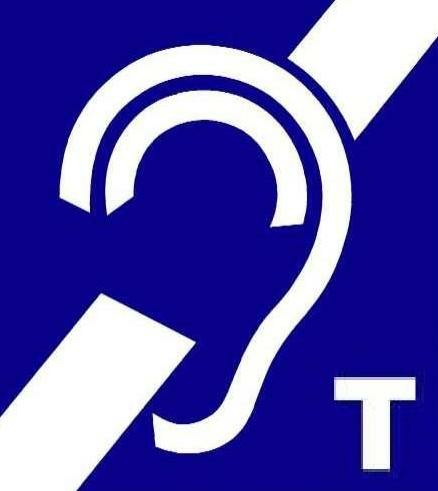 People with hearing loss may not be able to fully experience meetings in the library or the information that is shared at the information desks. 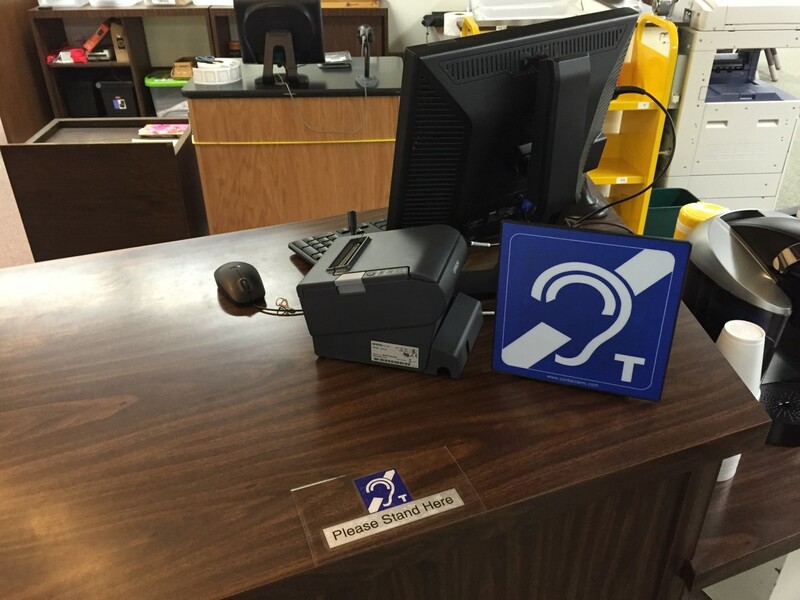 The LSTA grant has been successfully used to fund hearing loops in library meeting rooms and service desks to make them fully compliant with the Americans with Disabilities Act. In Wisconsin: Contact Bradley Shipps Continuing Education and Outreach Librarian at the Outagamie Waupaca Library System for information about the grant application process and handouts for your library. What Other Places Can Benefit from A Hearing Loop System? Hearing Loops use the signal from existing PA systems. If your business or meeting room uses a microphone to communicate with your employees or customers, an induction loop will significantly improve the signal for users of hearing aids. It should be noted that Induction loop systems can be configured to reduce spillover into surrounding areas outside of the looped area. Confidentiality is not an issue if the induction loop system is properly designed and installed.